The Song is a mix of progressive house, Euro dance, Big room and electro house. Its really a fusion of many styles working together to make a club banger that can be played anywhere at any time. It focuses on a fresh melodic infectious melody while still hitting hard, something that we feel is missing in too many tracks. They definitely know how to start 2014 right! Plus, this track is free to download! Check it out! You may not have heard of The Socialytes yet, but you will within the next year without a doubt. They’ve made huge moves within the past year and are in prime position to take the scene by storm. The Socialytes are comprised of Cortez Crawley and John Mullinix, from Baltimore, Maryland. But Crawley and Mullinix are not your run of the mill DJ/Producers, more accurately they are self-described ‘Controllerists.’ This allows them to push the ‘technological’ envelope even further, changing the live set dynamic, thereby creating a versatile and varied live show experience. By taking total control of the music they play during a set, they can bring an entirely unique experience to each and every venue, utilizing the technology available to create sets that would usually have to be done in the studio. They put it simply, stating, “controllerism is basically new age turntablism with a technological twist. Its a way of doing tricks and things that can’t be done with a normal pair of cdj’s or vinyl. With our live cue points, traktor flux mode and chain effects we can change the whole arrangement of a song on the fly seamlessly and even add things that were never there.” This new approach sets them apart from your typical show experience. Every set is unique, and tailored to their specific audience. The diversity of their sets can also be contributed to their varied musical influences. Drawing upon artists in almost every genre. From Aerosmith to Martin Solvig to Fall Out Boy, these incredibly different styles and sounds give a musical depth of The Socialytes work, while effectively putting the “all EDM sounds the same” debate to rest. They aren’t married to any one genre, according to them “we just like good quality music. 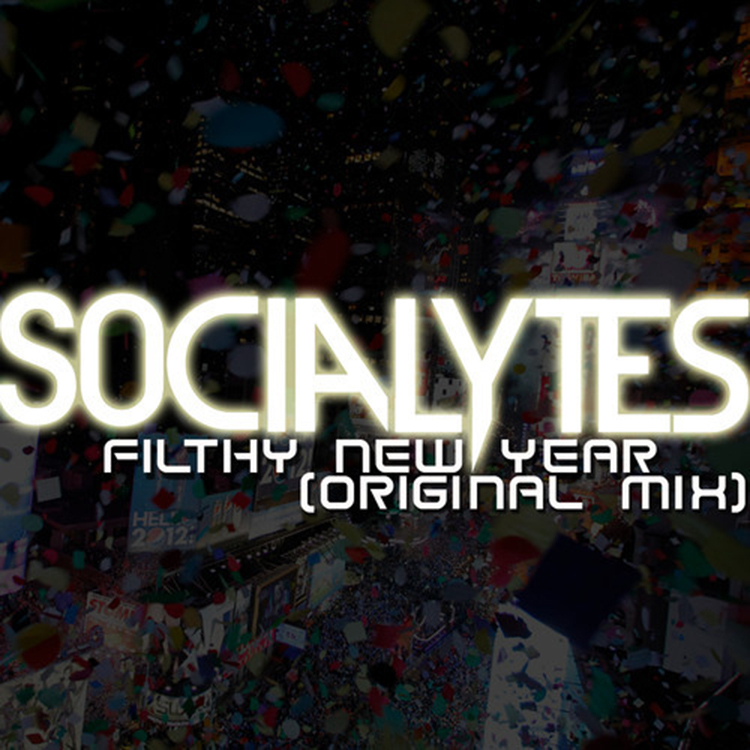 Check out The Socialytes on Official Site, Facebook, Soundcloud, Twitter, and YouTube.